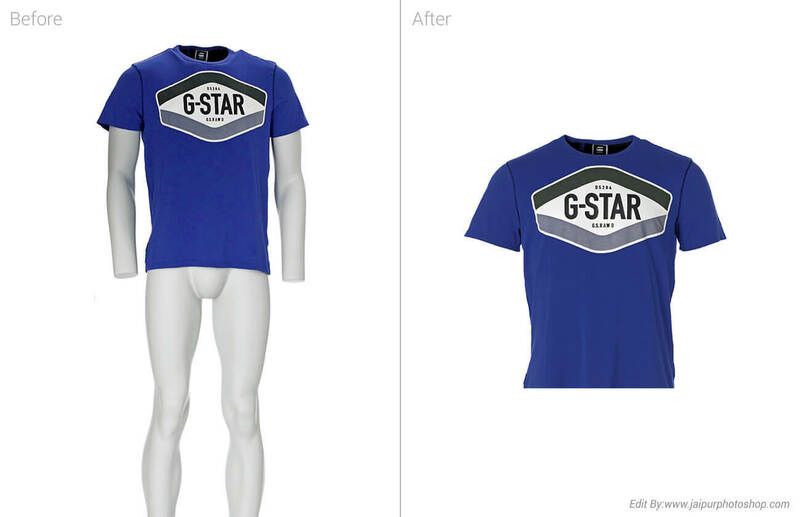 Welcome in Ghost Mannequin Service. 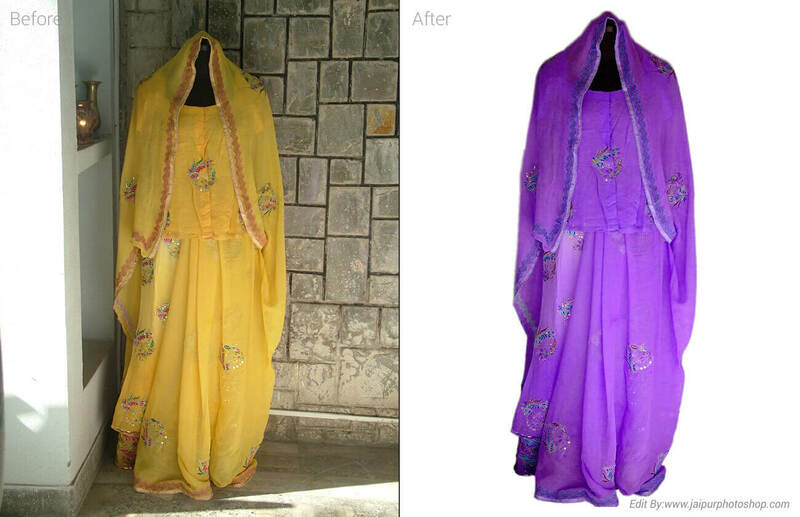 Ghost Mannequin / Neck joint Service which is done especially on garments items. Normally there are two or three parts of one image with ghost mannequin shot like front part and back part (inner part) images. 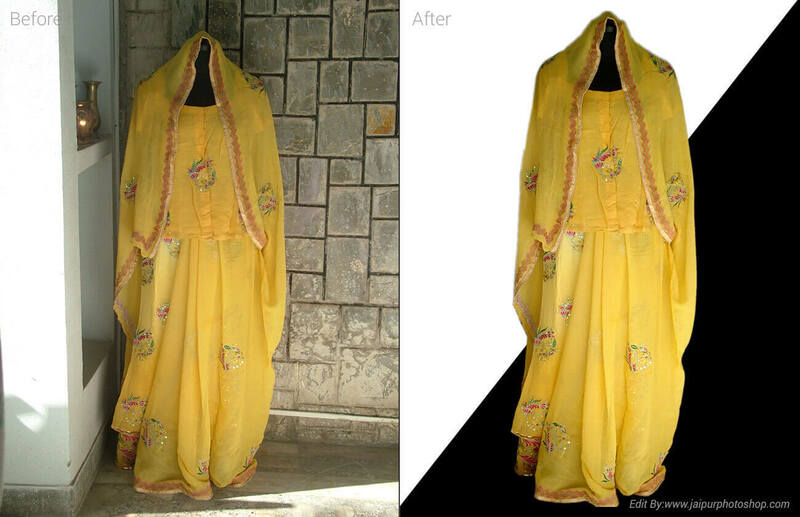 By combined the inner part of image the neck part is created to makes the complete view of the image. 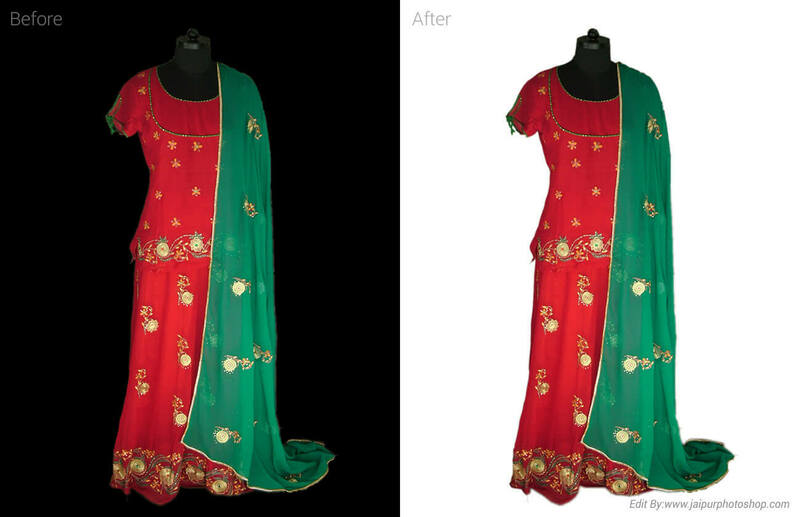 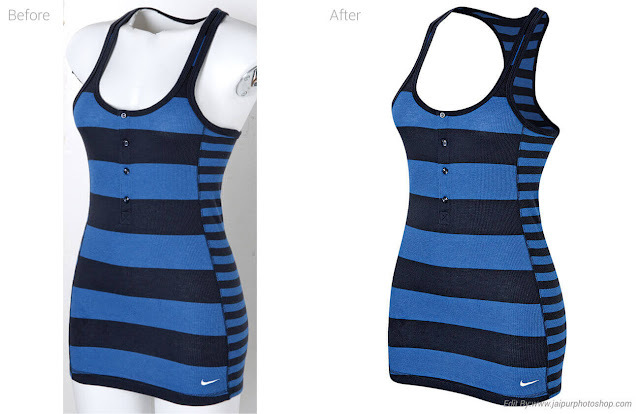 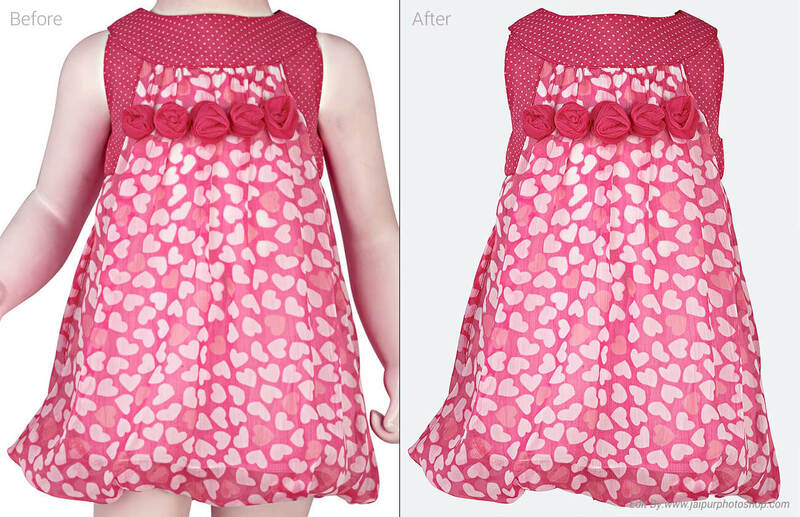 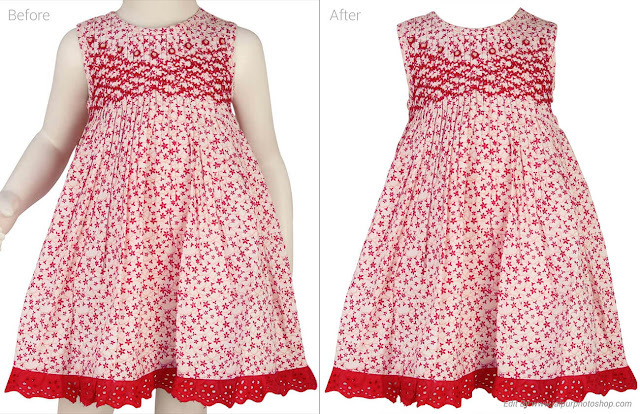 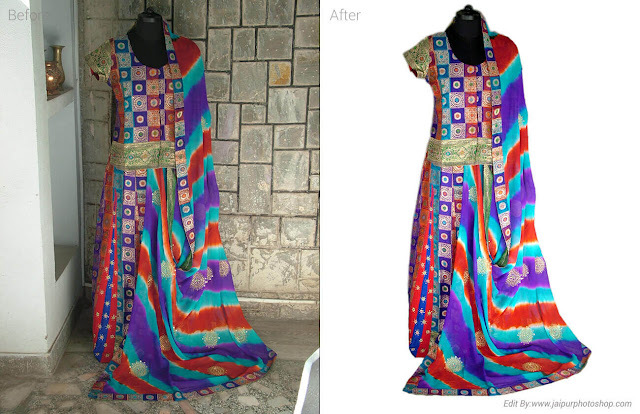 at Jaipurphotoshop.com, our skilled photo retouching team has long track record in producing invisible mannequin effects on you apparel product photography. 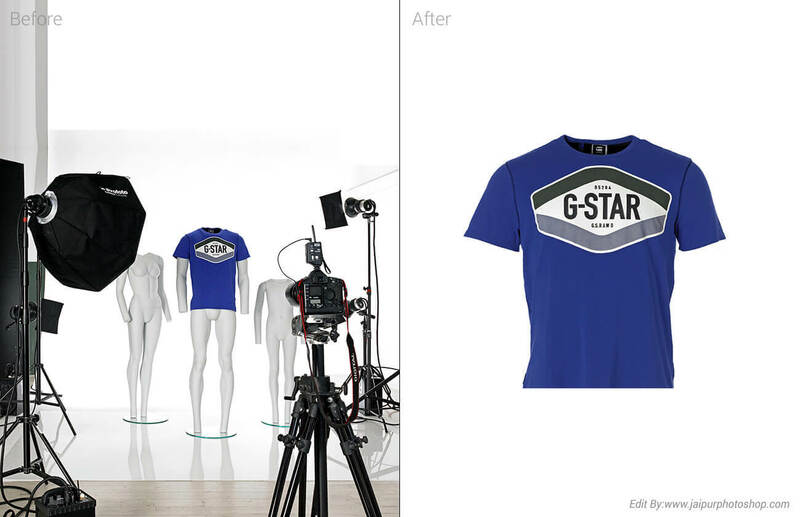 We understand that picture says a thousand words and enough time is spent editing each and every single of your apparel photo to produce a high quality ghost mannequin or invisible mannequin effect.